Our 15% Off Storewide Sale ends tonight at Midnight! 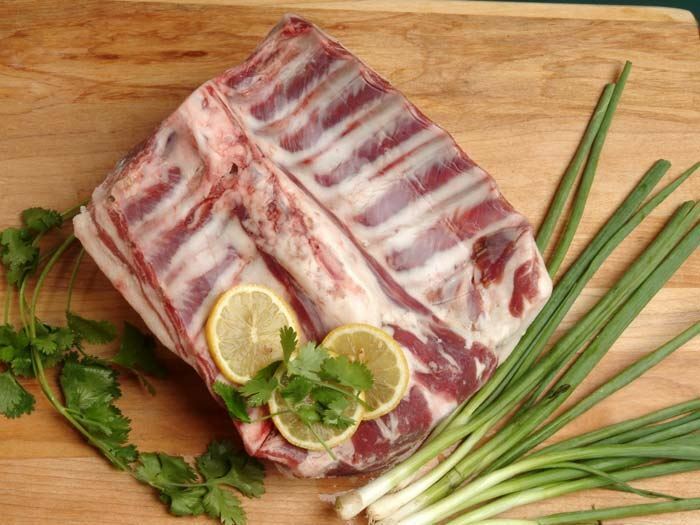 That still gives you an opportunity to save on Wild-Caught Seafood, Grass-fed Beef, Lamb, Bison, and Dairy, Free-Range Poultry, and Heritage Pork. Check your emails from US Wellness Meats, that's where you'll find special, money saving discount codes, sale information, health & wellness articles, delicious recipes, new products, featured chefs, kitchen tips, contests and more! With your help, we're reaching more families than ever. Pass this along to your friends and family so they'll enjoy the healthy advantages of sustainably raised foods too. This can be especially valuable to those battling illness. Our shipping week is Monday - 10 am (CT) Wednesday. Any orders placed after 10 am Wednesday will be shipped early the following week. Your order is packaged carefully and delivered express shipping through FedEx. See our FAQ link for more details. Ever wonder why USWM has order minimums? Here's a brief explanation and some tips for minimum purchases. Why is it so difficult to get rid of body fat? Scott answers the question and discusses some solutions to this dilemma. Read Attacking Stubborn Body Fat and learn how to battle the bulge. Stephanie checks in with her tips from the Athlete's Kitchen. Snacking on a keto style diet can be challenging. 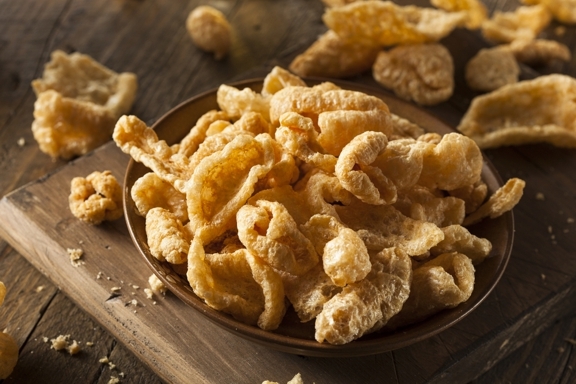 In her article on Protein Packed Snacks, Stephanie offers some helpful options to make the ketogenic diet more successful. 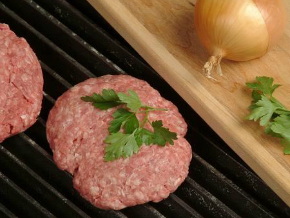 Once a month, we offer our 100% grass-fed beef in fresh chilled bundles. We're currently taking orders through Friday, April 6th for shipping Wednesday, April 11th. More questions? Check out our Fresh Chilled FAQ. Past Featured Chef, Tracey Grant recently hosted Whole30's Instagram for a week. It was 7 days of delicious recipes prepared and shared by Tracey. One lucky fan was chosen as the winner of the Whole Daily Life, USWM Prize Pack loaded with all the meats Tracey used during the week. Congratulations to Sharisa G. of East Grand Rapids, Michigan for winning the prize! Our Featured Chef for March is Jenna Mostowski. Our thanks to Jenna for sharing some wonderful recipes. If you haven't met Jenna yet, check out her Q&A page and try out her favorite recipes. Most states have a food bank network established to help those in need. If you're able, get involved at the local level and make sure everyone has healthy food options available. US Wellness Meats has made it a priority to help the food bank meet their mission of feeding those in need. All sale item discounts expire at 10:00 pm CST on Saturday, March 31st, 2018. My wife and I want to lose stubborn body fat which has creeped up even though our overall body weight has gone down. This boggles my mind as I think we have done a good job with diet and increased the number of cardio sessions to 5 per week in addition to weight training. better than responsibly raised beef at a reasonable price. Thanks USWM!" 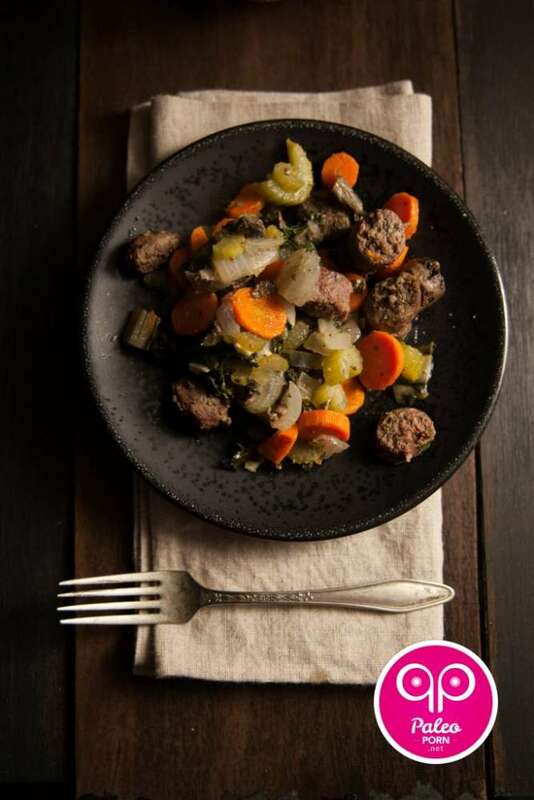 Here's a simple, yet delicious and savory meal...Paleo Beef Polish Sausage Casserole from our friend Marla Sarris! A casserole is great for gatherings because it's easy to adjust the amounts for more or fewer guests. 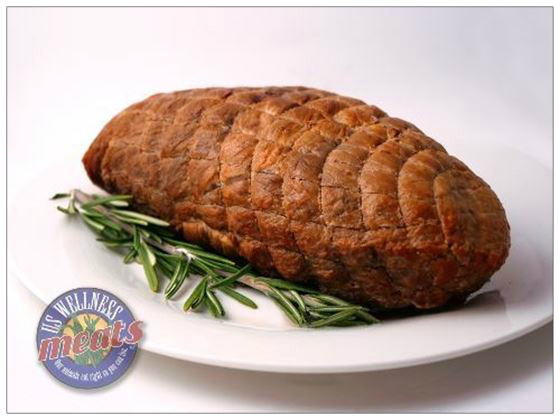 We have Beef Polish Sausage on sale this week. Enjoy! Thanks to Marla for sharing her recipe. Enjoy this and many more when you visit her blog. She's authored a highly acclaimed book, Paleo Pigskin, as well. In late March the Wilmette Valley in Southern Oregon rivals the Gulf Coast for high quality early season forage. 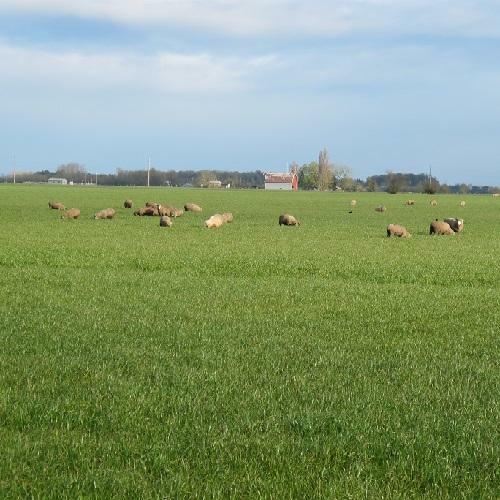 These lambs are in great condition on a beautiful rye grass pasture. 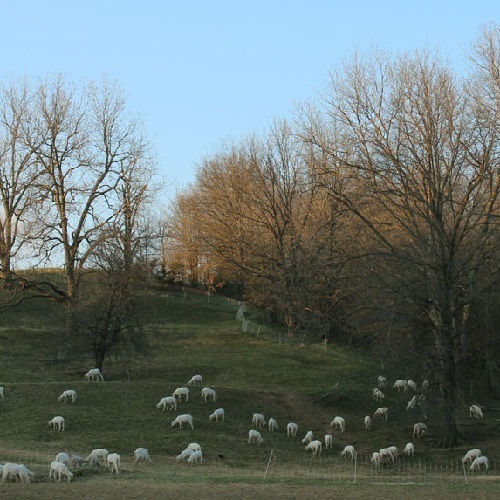 In Southern Missouri the first signs of green grass have the attention of these lambs as the majestic oak trees stand watch over their flock.